In this environment businesses still need to upgrade physical assets but don’t have the resources, or desire, to sink capital into such projects, hence the popularity of hiring chillers. Australia’s leading climate control rental specialist, Active Air Rentals has taken the innovative stance of offering clients long-term chiller hires. Enabling companies to install replacement or supplementary equipment even when capex funds are not available. Active Air conduct site evaluations for every project, providing advice on the most suitable equipment for individual requirements. 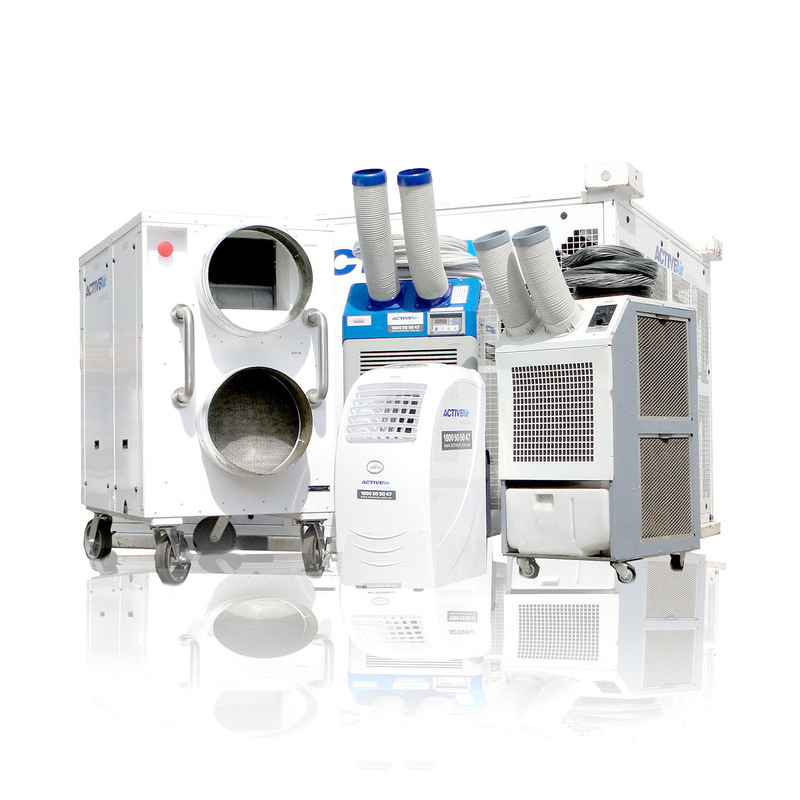 Their expansive rental fleet offers air-cooled chillers, low temperature solutions, air handling units, boilers, generators, portable air conditioning and heating solutions. Rental contracts can be tailored to a company’s individual needs ranging from a week to a number of years with their long-term rental packages. All accessories, insurance and maintenance costs are included in the rental packages so clients are never faced with unexpected budget blowouts. ‘Our rental service is all-inclusive with no hidden costs. Every aspect associated with the rental is included in the agreed monthly price. Additionally, the service does not include any leasing agreements or interest payments. Neither is there depreciation, as we own the equipment. Fill out the form below and one of our friendly team will be in touch. We’ll also give you a no-obligation site visit and quote for free.